One man with a bomb playing a deadly game. 250 passengers with their lives at stake. 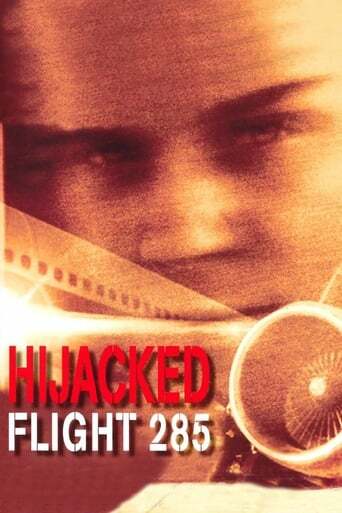 While being escorted to prison from Phoenix to New York, crazed killer Peter Cronin (Anthony Michael Hall) hijacks a commercial jet in flight with the help of accomplices. Holding the 200 passengers and the crew members hostage, Cronin forces the plane to land in Dallas, then demands another, more powerful aircraft for the last leg of his escape. As FBI agent Frank Layton (Perry King) and detective Deni Patton (Ally Sheedy) attempt to negotiate with Cronin, time runs perilously short for the hostages, who know that the killer isn't bluffing when he threatens to kill one prisoner per hour unless his demands are met.